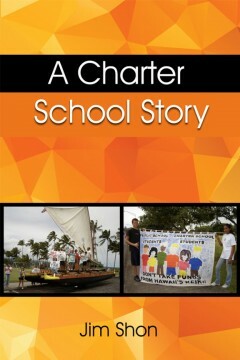 A Charter School Story describes the challenges and successes in Hawaii’s efforts to create a charter school system. For two years Jim Shon was its chief administrator – charged not only with securing funding and amending Hawaii’s laws, but also with explaining how charter schools are different, and why they deserve our full support. If you are wondering what the charter school movement is all about, and where charters fit in the reform of public education, Shon’s chronicle of his stormy and controversial tenure is worth reading. If you are thinking of starting your own charter school, this book tells you what you are in for. A is for Adjective is for ANY L1 (language one) or L2 (language two) speakers of the English language who might be in the process of wanting to learn more. This includes teachers and students alike, who may want to either study, teach, learn, or do simple research of it. 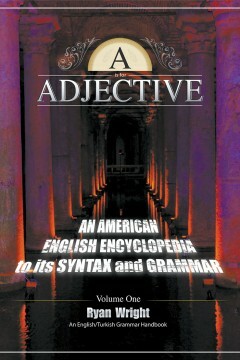 The book is a type of encyclopedia that will compare and contrast the English language to Turkish and includes English-to-Turkish translations. The book will start by exploring the history of both languages. In Unit One, it will explore the concepts of phonetics and phonology of the American English dialect at the primary level. Unit Two will then focus on the linguistic study of syntax at the primary level. This will include learning the nine lexical categories as well as understanding what phrases and phrase structure rules are, et cetera. Unit Three will then go on to cover the grammatical notions of contractions and wh-questions. Unit Four will finish the volume by bringing up the idea of tenses. Unit Five, which begins Volume Two, will consist of nearly everything about English grammar. Unit Six will finish the volume by bringing up the linguist’s concept of affixation. Unit Seven aka Volume Three, for A is for Adjective, is a compendium of useful words, phrases, and expressions organized by category (e.g. foods and sports). The goal of these books is to teach the English language, its grammar, and the sciences behind it. For some, having a supportive instructor might be needed. In the end, anyone who can comprehend the information from front to back will therefore become more aware of the language than that of the average speaking L1-native-English speaker. This is guaranteed. The author provides abundant, compelling, anecdotal evidence for what is really wrong with American education, and it isn’t what both the U.S education establishment and the politicians (“No Child Left Behind” & “Common Core”) have led Americans to believe it is. What’s REALLY wrong is that it is the re-arranging of the deck chairs on the Titanic of a rigid, mechanistic education paradigm that has characterized American schools from the 18th through 20th centuries, but is inappropriate and inadequate for the 21st. It goes on to describe how it SHOULD be, which is humane and Socratic, rather than sterile and dogmatic. Discover the untold stories of being a sub. There are many reasons to become a substitute teacher, such as flexible hours, and almost no teaching experience necessary. Substitute teachers also have relatively few non-work responsibilities and the ability to choose the age group of students to teach. However, all that may not be the case. 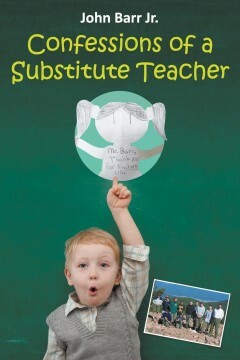 In this book by John Barr Jr., personal experiences of a substitute teacher are shared to readers who wish to know more about what it’s like to be a sub to a classroom filled with raucous students. Do you think you can be a substitute teacher? Then you might want to check this book out! 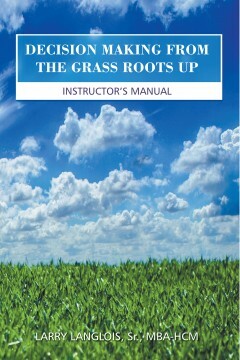 Compiled for the common person for everyday use at all levels, Decision Making from the Grass Roots Up is based on years of both military leadership and professional civilian experiences. Larry Langlois, Sr. believes that we can prepare everyone to become part of the industry improvement team. So, he provides a simple but effective method for the “Train the Trainer” concept and how to deliver a presentation on decision-making. This training offers a logical, progressive, yet simple format for creating solutions presented in a professional manner, both written and oral. Angry feelings can rise like tidal waves, carrying away all logical thought. It is human nature for anger to spark impulsive acts of conflict or quiet inward turmoil. When the angry behavior fails to deliver success disappointment sets in, and more anger emerges. The twenty-first-century person needs to have angry feelings work toward success and move the quality of life forward. Just like the athlete on the playing field, a person encountering anger can field the situation and make successful moves. See what is really happening, not what seems to be happening. Learn what blame can and cannot do. Read personal accounts of true success stories. Study the Cycle of Aggression and how it can be broken. Learn how to deal with a bully. Replace being rejected with being included. Have shorter encounters with aggressive angry people. 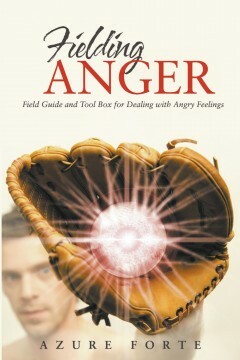 Fielding Anger is a guide to use, more than a book to read, a personal tool. No two individuals will use it the same way, but the many who choose to build skills of fielding anger will include themselves in a new climate of fresh air for a living breathing world. People, all over the world, tend to subscribe to the ‘bad hair/ good hair myth’ as a benchmark for grading hair-quality; if not for themselves, then, for others. Historical facts, scientific facts, and fiction merge together in a dramatic, contemporary, background story, that sets the stage for demonstrating how differences in our ‘hair-quality’ came about. This book includes a workbook and reflection section which challenges the reader not only to rethink the “bad hair/good hair myth”, but to possibly, deconstruct it. 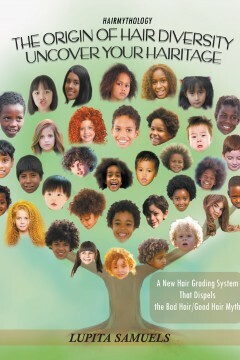 This book, therefore, gives birth to a new Hair-Grading-System: “Good Hair/No-Bad Hair!” This system validates all hair types, and subsequently, all human beings. Hair diversity needs not spell, hair a-d-v-e-r-s-i-t-y. Simply, biodiversity! Recommended for children, teens and adults of all hair types, including bald. What is chess??? Many people think it’s a game for fun, while the truth is it’s a mind sport a not a body one. It’s even regarded as a science, and that’s true also, otherwise it wasn’t to be taught at schools in many countries!!! In this game you need to use your brain to beat another brain and you both have the same tools, regardless who is the player against you, even if he’s the world champion Now, what about the ARABIC language? As a matter of fact, the ARABIC is a very wide language belongs to people ancestors were the leader civilization of the world some time ago. It’s the language of imagination that inspires poets, and can still does to who learns it. 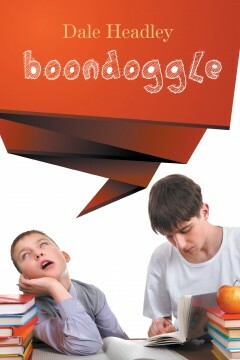 It’s wide due to the huge number of its vocabulary, and also the specialization of them. You won’t find a word with the same spelling and a different meaning for it if it’s a noun or a verb as in the ENGLISH language, like for example the word “match”. Moreover specification of the words. You’ll find a 24 name, one for each hour of the 24 hours of the day in one of the chapters .Whether it’s strange or not, this book did combine them together. 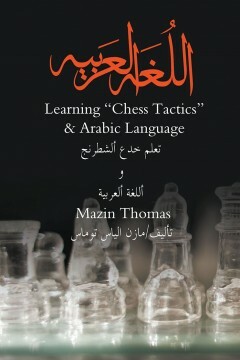 Starting the chapter with the name of CHESS TACTIC, and translate it into ARABIC, then use the letters of this translated word as an entrance to start learning the ARABIAN Alphabet, and then comes the grammar subjects. After that the chess tactic begins with a lot of different information about chess. Hope this book is useful for you. 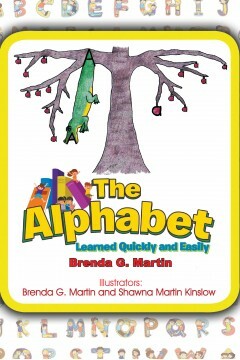 Are you a parent or teacher struggling to teach the alphabet? Does your student reverse letters or think letters look and sound the same? Is your ESL student confused by the differences in their native language and English? If you answered yes to any of these questions, The Alphabet Learned Quickly and Easily can help.